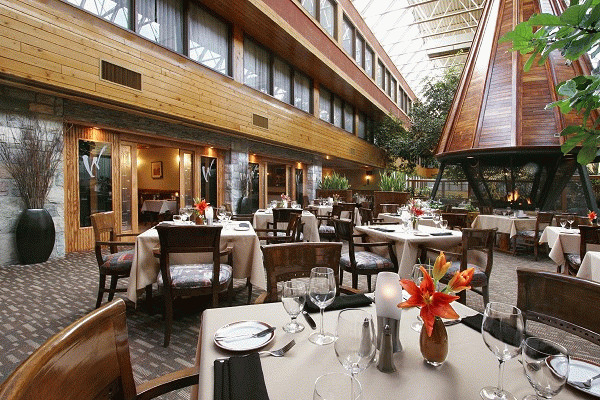 Housing the award-winning Walter's Dining Room, and the casual dining Hearthstone Lounge and Champs Sports Lounge - guests of the Sawridge Inn and Conference Centre Jasper find an array of options to satisfy any taste. 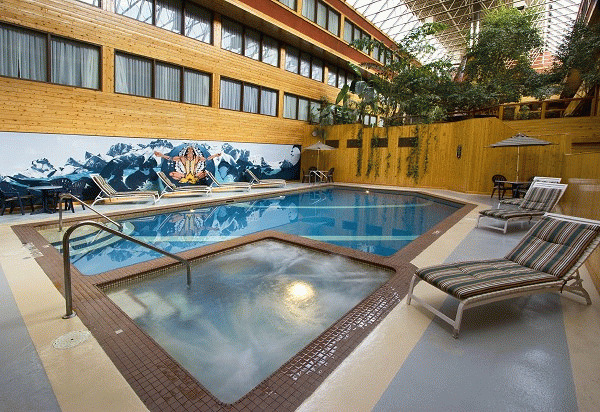 In addition to the on-site Mountain Wellness Day Spa, the Sawridge Inn's amenities include an indoor heated swimming pool, Jacuzzi tub, outdoor hot tub, Finnish sauna, business centre and exercise room. 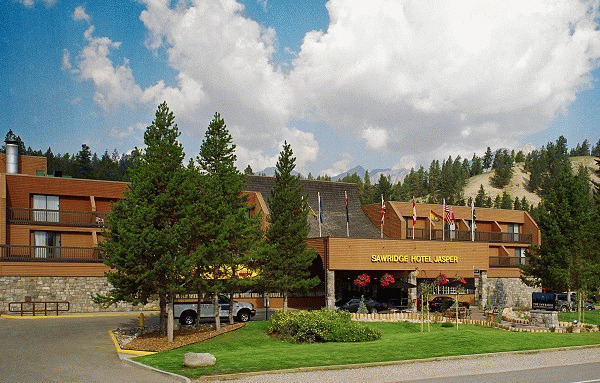 Designed for conferences, corporate retreats, and incentive groups, the Sawridge Inn and Conference Centre accommodates events of up to 250 participants. 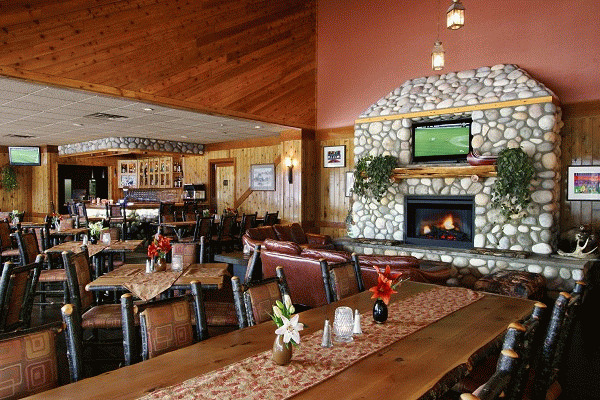 Retreats and conferences held at the Sawridge Inn are met with knowledgeable service, practical elegant banquet halls and meeting rooms; and exceptional cuisine and catering services. The Chief Paul Ballroom accommodates up to 250 people and can be separated into three smaller meeting or banquet halls. Four newly renovated Boardrooms, with space for up to 30, are the perfect size for a corporate Jasper meeting. 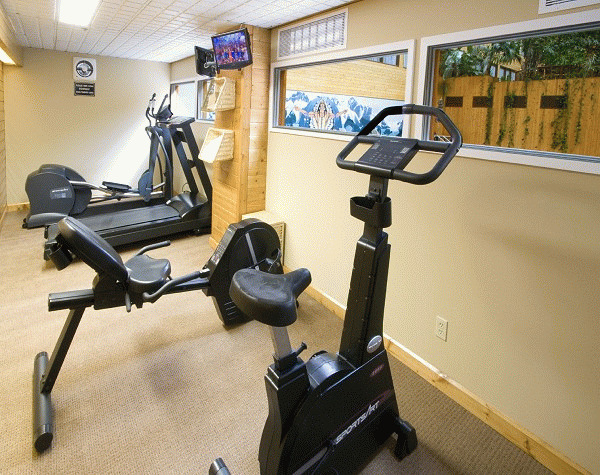 The most important day of your life deserves the unique atmosphere and warmth of Sawridge. You and your wedding party will appreciate nearby guest activities, on-site spa services, cozy accommodations, and most importantly, a beautiful setting for your wedding. 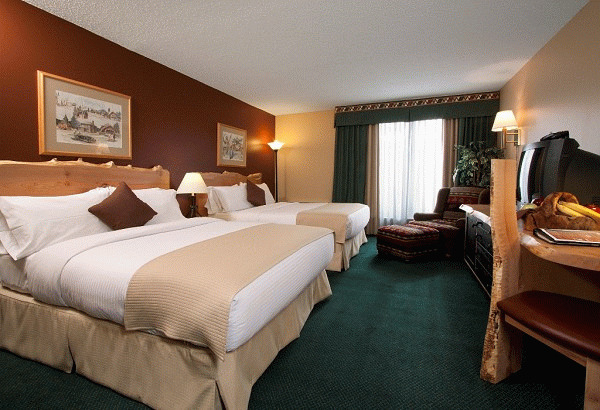 Please visit The Sawridge Inn & Conference Centre Jasper Website.